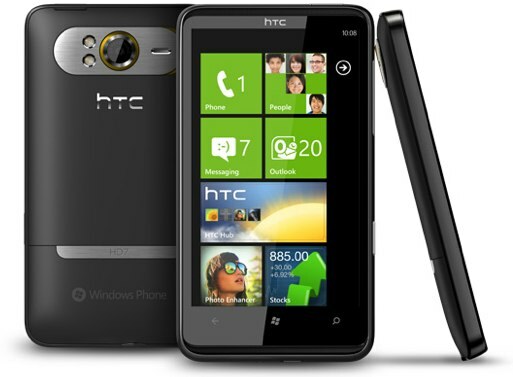 Do More With Less: We’re giving away an HTC HD7 Windows Phone 7 smartphone! We're giving away an HTC HD7 Windows Phone 7 device to one of you guys here in our "Doing More with Less" giveaway! Not too familiar with WP7? 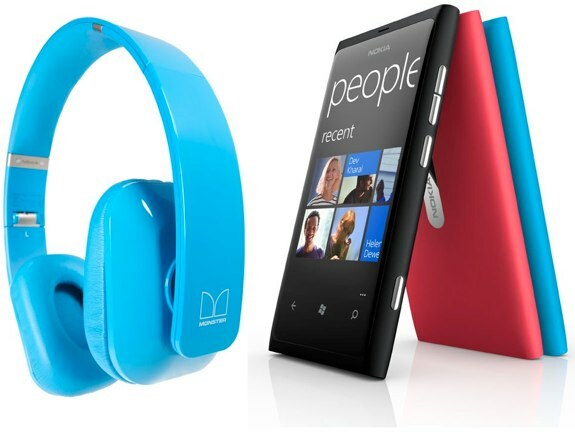 Be sure to check out our Windows Phone 7 review, and read on for the details on how to enter. 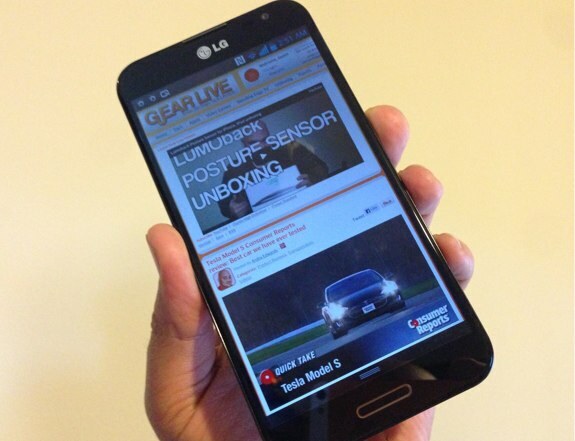 Over the past three years, we've seen smartphones shrink in size while gaining a ton of functionality. In fact, it's hard to imagine ever using the bulky QWERTY sliders that were just about as thick as the original Game Boy. With the iPhone, Android devices, thinner BlackBerrys, and now WIndows Phone 7 devices jumping into the fray, we've truly got a situation where we are able to do way more than we'd ever dreamed we could do with a mobile phone, in a device that is so small that it comfortably fits in our pocket while the manufacturers tout how thin they are. Speaking of doing more with less, did you know that the smartphone in your pocket has more technology in it than the first rocket that went to outer space? How to enter: Just leave a comment on this article, focusing on "Doing More with Less". You can leave one comment per day until the giveaway’s close. Each comment must be substantially different than the previous. Timeframe: The contest ends on November 29th, 2010. At this time comments will be closed on this post and a winner chosen with Random.org. Eligibility: The contest is open to US residents only who are at least 18 years old at the time of entry. Prize: The one winner will receive the HTC HD7, a T-Mobile Windows Phone 7 device that's an approximate retail value of $500. 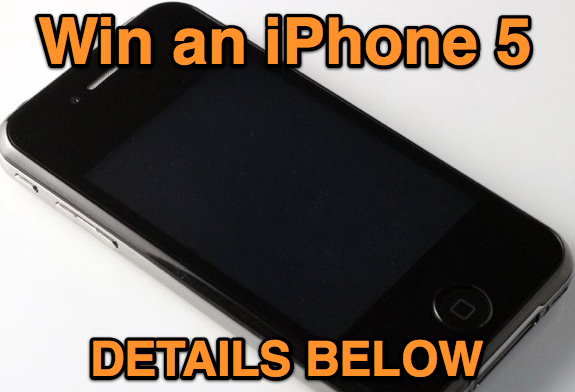 This giveaway is brought to you by the new Windows Phone 7. 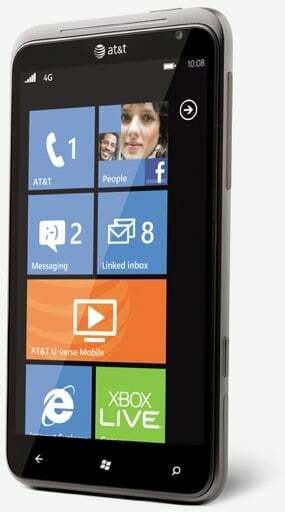 Learn more about Windows Phone online and see it in person at local T-Mobile stores today. Gear Live Turns 5, gets to wear big boy pants! Whoa! 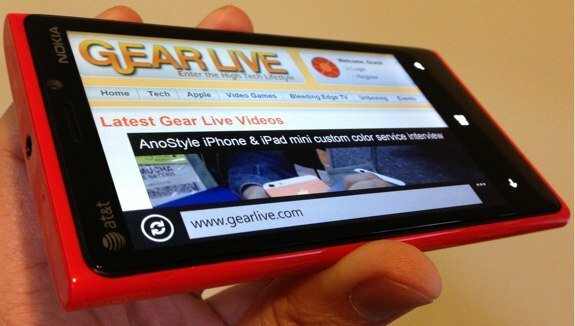 Gear Live is now five years old—can you believe that? I sure can’t. It seems like it was just yesterday that I started up this little blog, to share my thoughts on consumer electronics in my spare time, and eventually getting a friend to help me post some news. Before we knew it, this become my full-time gig, and we were adding writers, and sections, left and right. Today, Gear Live has over 20,000 articles spread across our various sections, headed up by some of the best writers in the blogging game. 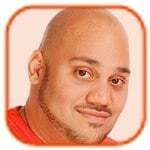 We’ve got video shows, giveaways, and a social network that we are building as well. Regardless of how many things we’ve got going on from the past, we will always have some neat tricks up our collective sleeves in the future. So how are we celebrating? Well, how about if we gave you presents? Since it’s our fifth birthday, we decided we would give away five Mophie Juice Pack Airs. 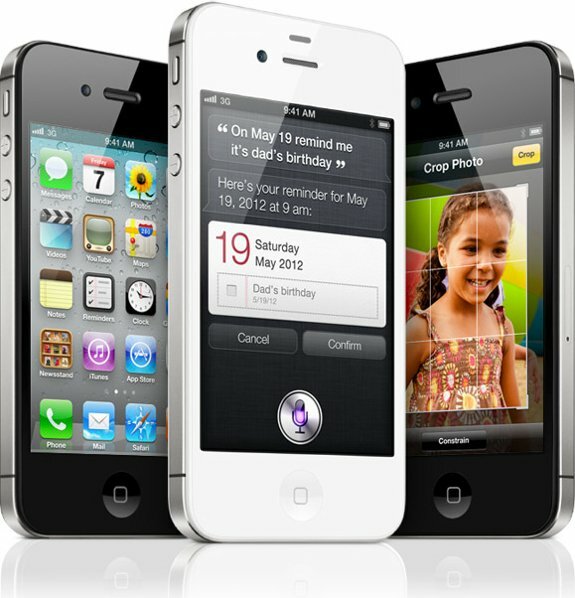 After all, people are all over the iPhone 3G S if our numbers are correct (they are,) and what better way to celebrate than by doubling the battery life of your iPhone 3G or 3G S?